Thanksgiving is my all-time favorite day of the year. I get to cook my heart out and nobody complains! 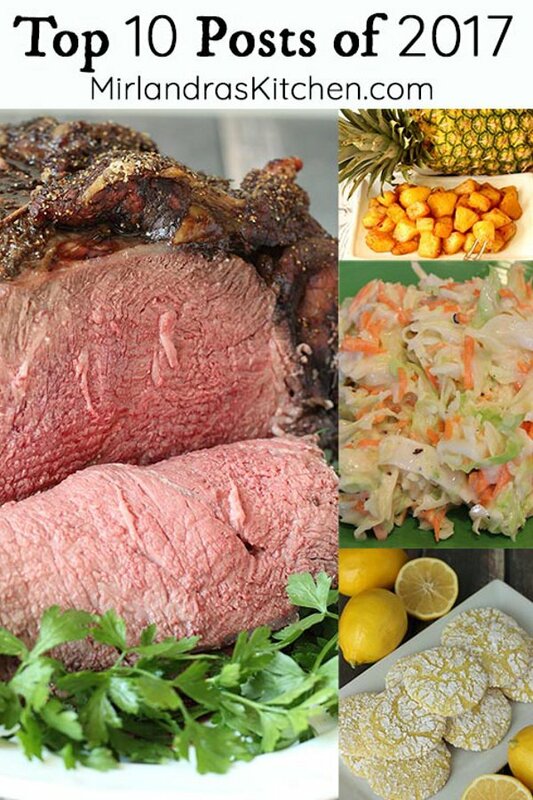 Thanksgiving Dinner is still 51 days away and the menu is already running through my head at bedtime every day! I’m not the only one with the bug either – my sister in law shot me a text today making sure to get her dessert requests in early. There is a reason I totally love that girl! So, here it is – play by play. 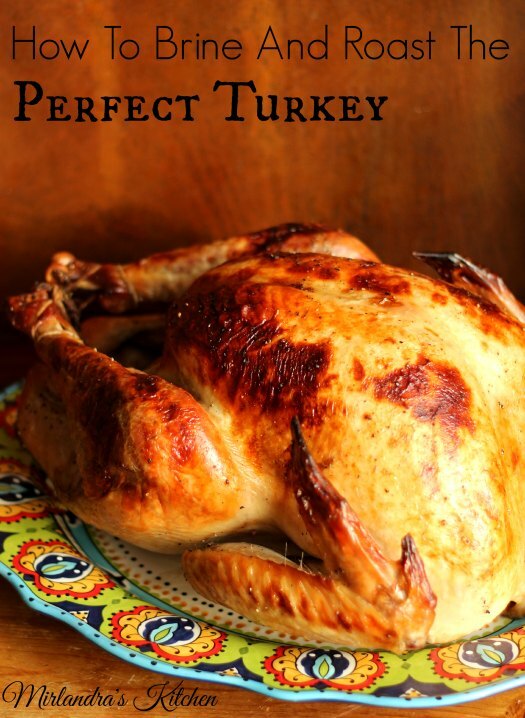 This is what I’m making for Turkey Dinner in 51 days with a link to every recipe! Feel free to ask me all your Thanksgiving Dinner cooking questions in the comments! Also – keep an eye out for my make ahead tips throughout. They will save you a lot of work on Thursday! The star of the show is of course the TURKEY! No need to brag but I have never made a dry one. This recipe will get you on the right road too. I also have clear, safe instructions on thawing the turkey if you need them. Hint: the microwave is a VERY bad idea. Turkey needs friends. 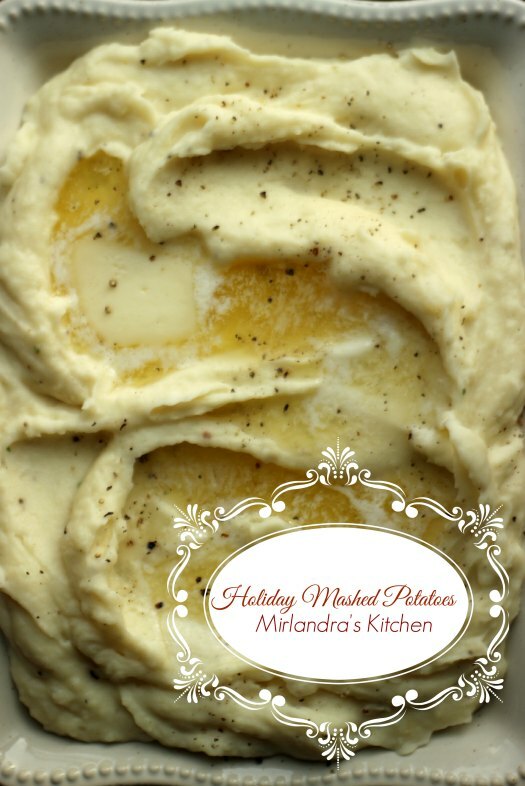 I make these Holiday Mashed Potatoes almost every single year. 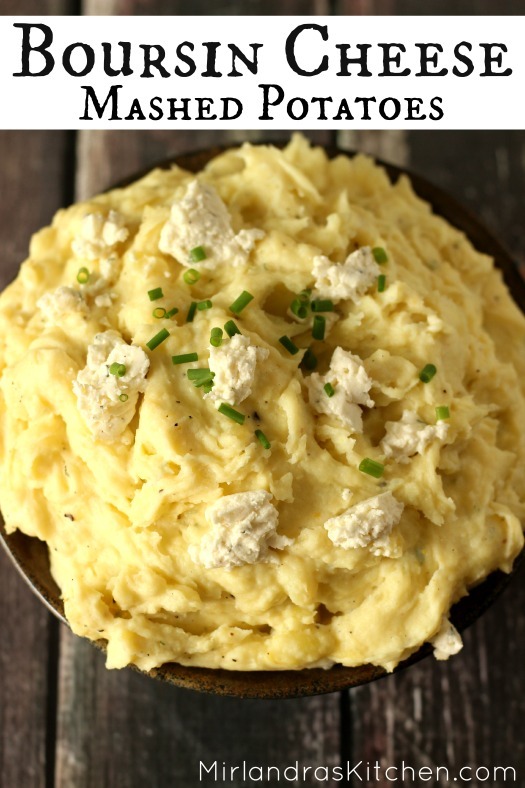 If you are looking for something a little more grown up in the potato department these Boursin Cheese Mashed Potatoes are also pretty amazing. In our family my mom’s Roasted Veggie Turkey Gravy is always the top pick for smothering the potatoes, turkey of course……..stuffing! I happen to be particularly famous among family and friends for really good stuffing or dressing or whatever you want to call it. Thinking of trying something new this year? 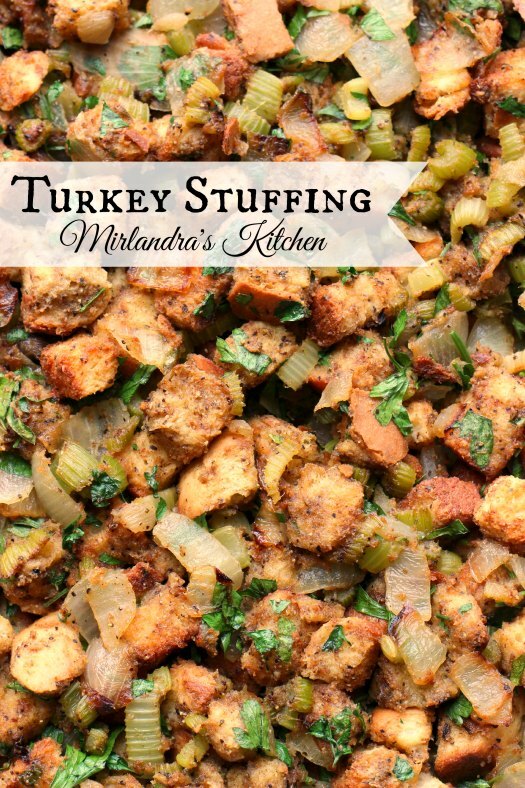 Consider a good homemade stuffing! 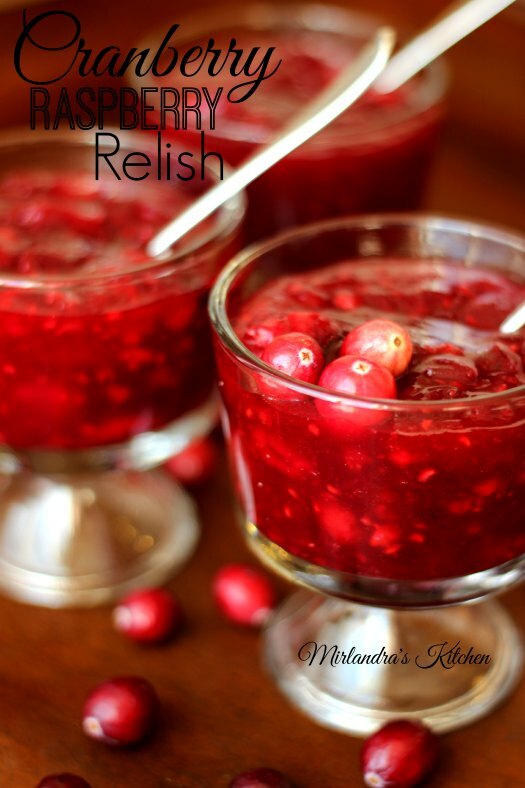 And…yes, I do make my own Cranberry Sauce / Relish. We eat it with the turkey and then we eat the leftovers as jam on the rolls. You will be surprised how easy it is to make your own from scratch and this is something you can do days in advance. 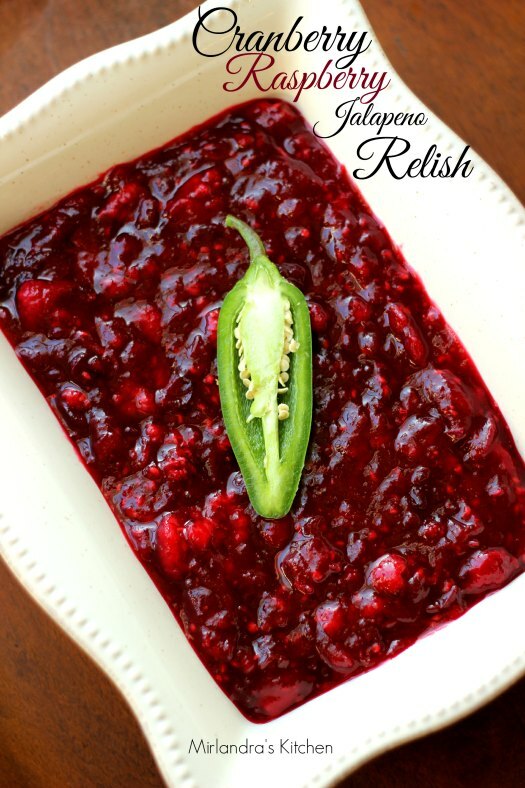 It is so easy to make your own cranberry sauce that I always this Cranberry Raspberry Jalapeno one too! 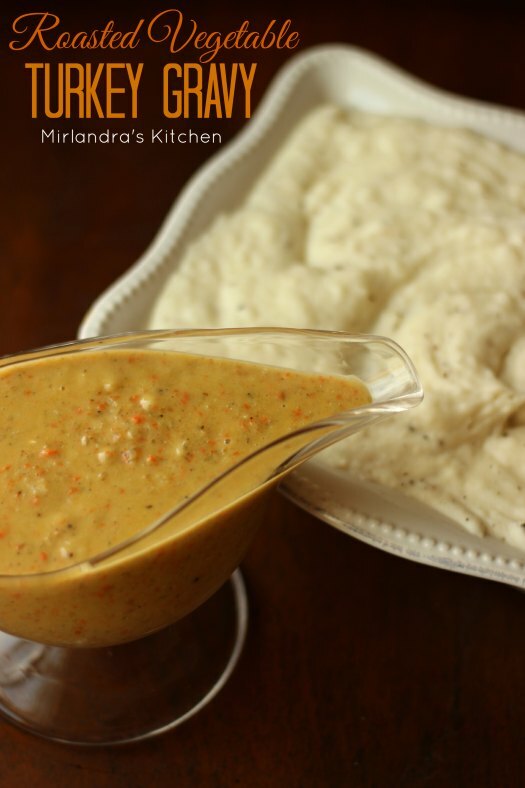 It has a modest kick and brings a lot of flavor to the table. Everybody in our family loves squash. 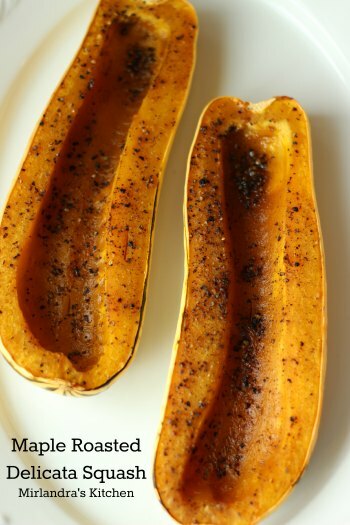 Delicata is a favorite and I love how simple it is to make. (Tip: For Thanksgiving Dinner I roast mine a few weeks ahead of time, scoop it into a plastic container, freeze it and then thaw it on Turkey Day. Right before dinner I microwave or bake until warm and there you have it – a no fuss side dish! For the bread I’m doing my favorite Parker House Rolls this year. They are a bit more labor intensive so plan ahead. The rich flavor is really worth it to me. 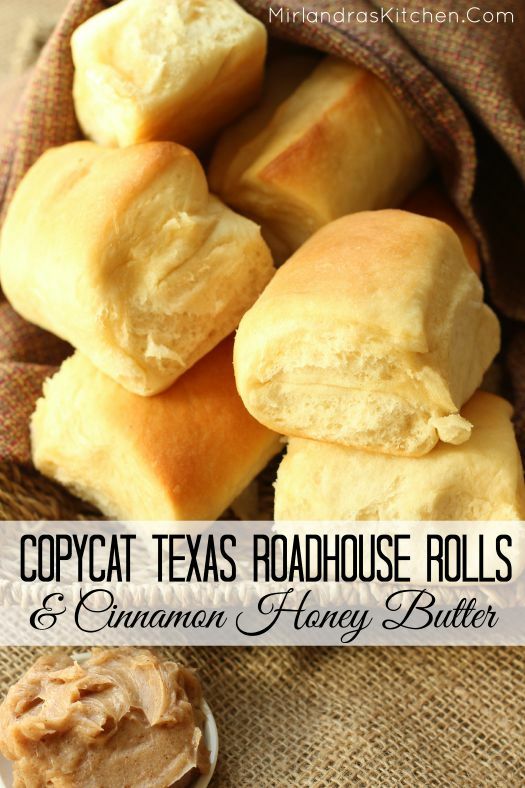 If you want something a little bit simpler, these Texas Roadhouse Rolls are done in a flash! The Cinnamon Honey Butter is also really amazing with anything. I’m serving that with my Parker House Rolls this year. For the “salad” portion of the meal I’m making this berry jello salad. It is a special treat I look forward to every holiday season. 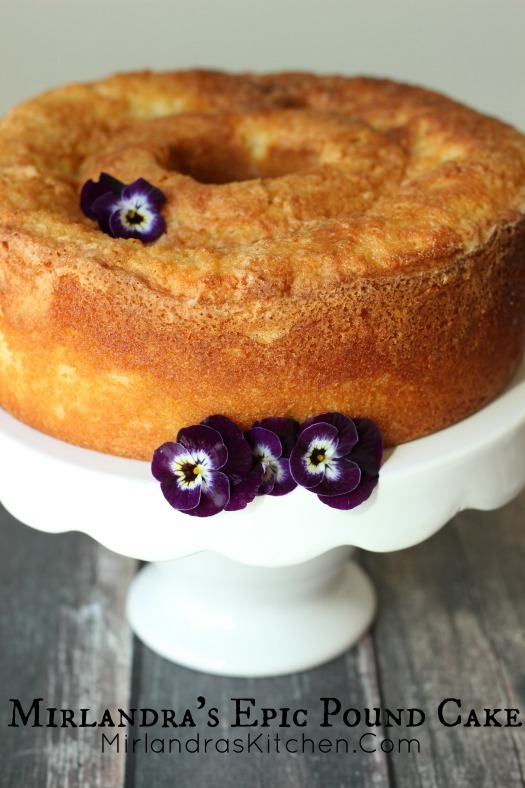 This is also one you can make a few days ahead! 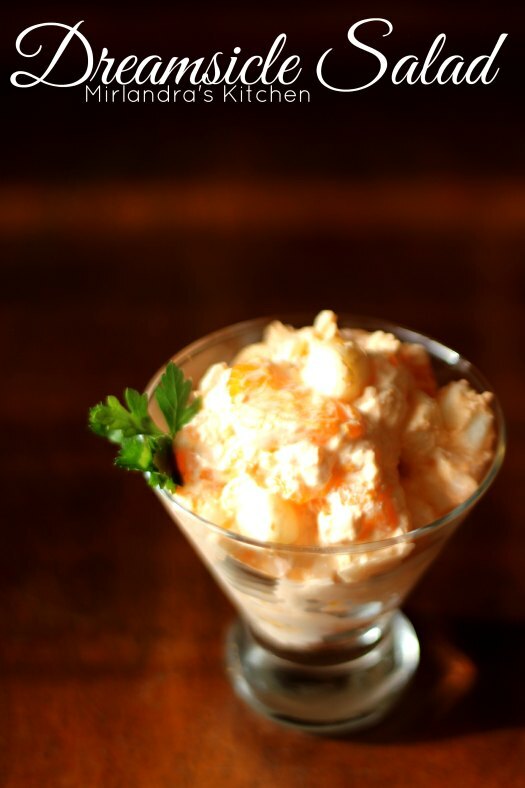 This Dreamsicle Salad is also a special request from my husband (and loved by all). I often make it the night before or morning of depending on my time limitations. Sometimes I make this luscious Fruit Salad with Raspberry Sauce too. I’m debating if I will do it this year or not. 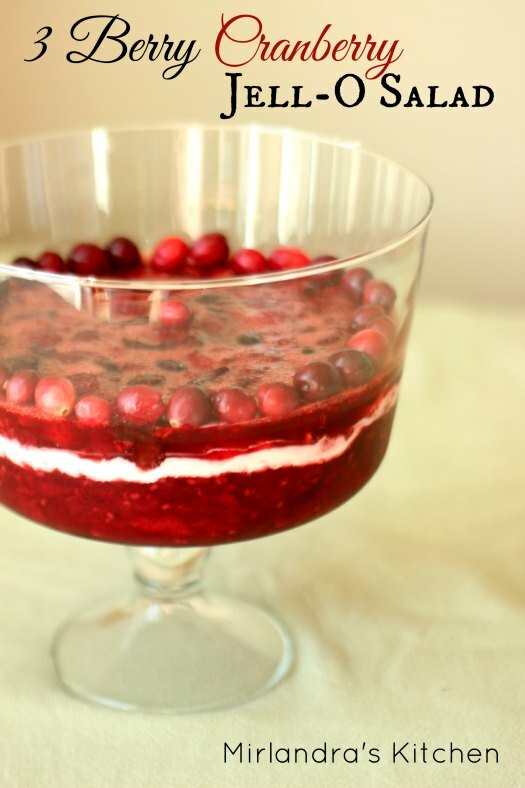 If you want something a bit lighter than a jello salad it is a nice refreshing option and goes well with all the turkey and fixings! I always, always, always make Pumpkin Pie! These days I like to make it from fresh pumpkin (something else you can prepare ahead of time). I like to make lightly candied pecans to go on top too. They just add that little something extra and it only takes five minutes to make them. 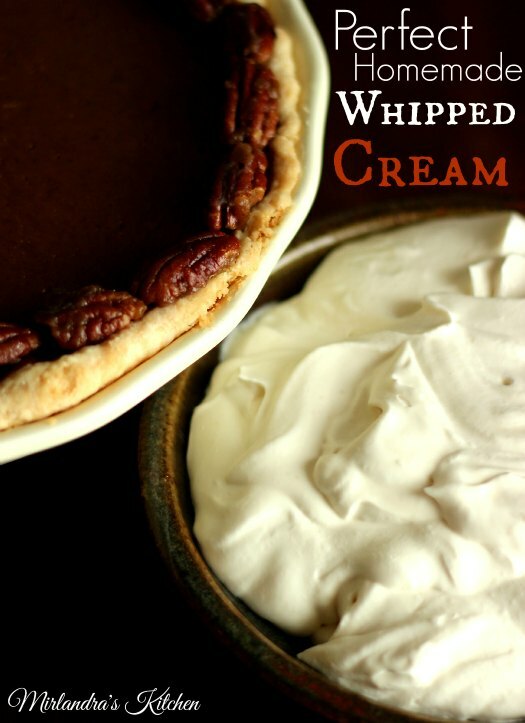 Along with the pumpkin pie I make my own whipped cream from scratch. It tastes way better than what you can get in the can. Little touches like this take Thanksgiving Dinner over the top and make it super memorable. I like to whip the cream right before I serve it. 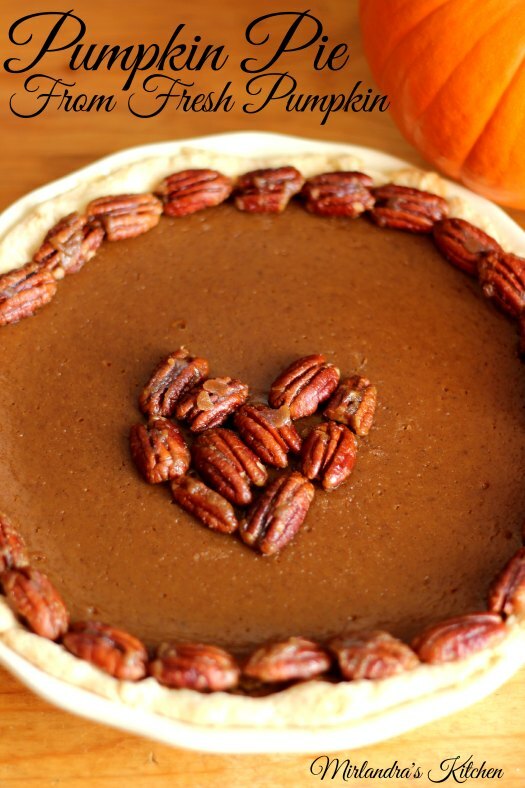 While I love Pumpkin Pie with my whole heart I think another dessert is a must. This year Rachel’s request was for Pound Cake (pretty much every time she comes she asks for this so the text was not a surprise at all!) I will serve it with the whipped cream (above) and this strawberry sauce and this decadent chocolate sauce. Both the sauces I can make the week before and the cake I will bake the day before. 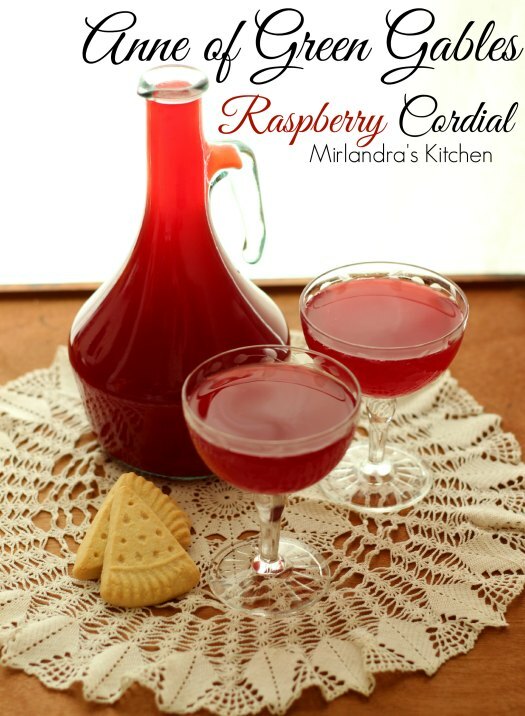 A few years ago I started making this delightful non-alcoholic Raspberry Cordial. It is a lovely treat for the holidays and I’m planning on making a batch for Thanksgiving dinner. This year I might serve it with club soda on the side so people can dilute it a bit with the sparkling soda. I’m also serving our favorite new wine find this year, the 2015 Early Muscat Semi-Sparkling from Silvan Ridge in Eugene, OR. When all is said and done, Thanksgiving Dinner is just the kick off event. Next comes leftovers. 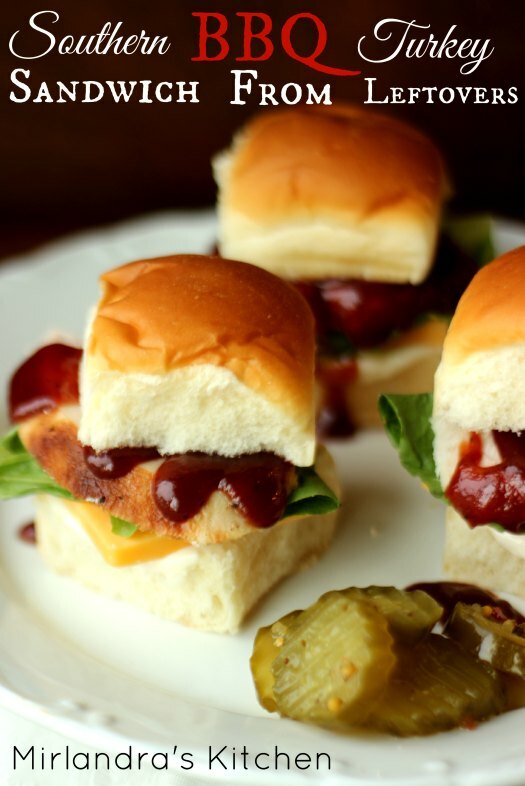 I always make sure I have ingredients on hand to make these perfect BBQ Turkey Sandwiches that night or the next day for lunch. I always love to hear from you. What will you be putting on the table for Thanksgiving Dinner this year? 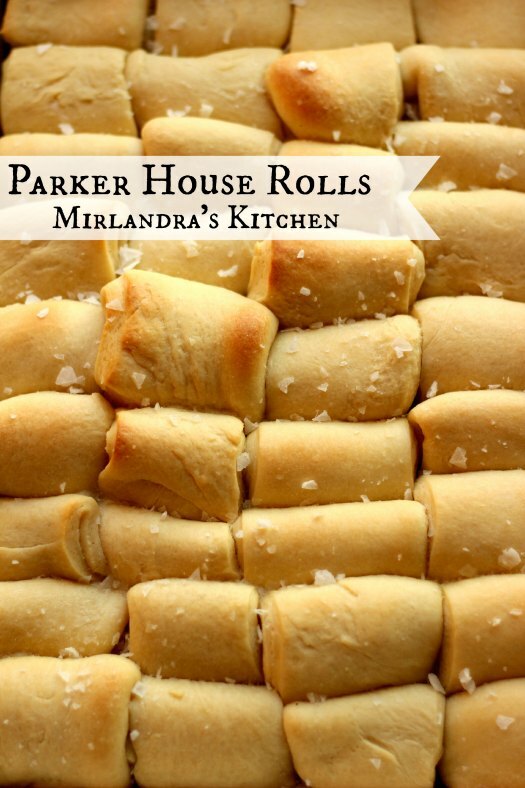 Miranda, your recipes sound so good. Thank you for posting them all. Thank you, June! I hope you have a wonderful Thanksgiving!